For us, windows and doors are more than individual structural elements. They are always components of a larger system – the building. 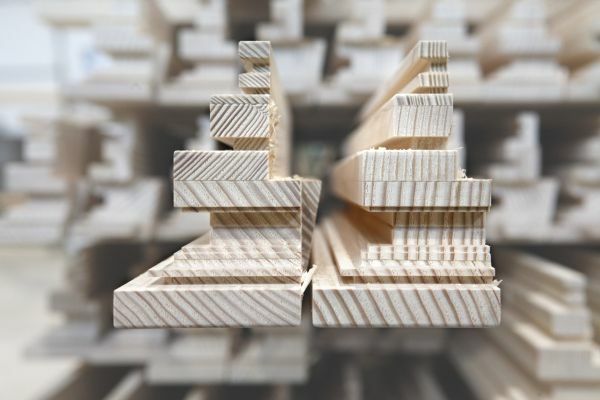 We develop our products with this holistic understanding of comfort, sustainability, and construction physics: Visually attractive windows and doors for buildings with low energy needs, passive homes, and energy-plus homes. The first Passive House windows came from the network We were able to rely on many years of experience in this. The initiator of the OPTIWIN network – Freisinger Fensterbau – developed the world's first passive house windows and doors more than 20 years ago. What all partners in the network have in common is their outstanding expertise in windows, doors and facades optimised for energy efficiency, and they share their knowledge amongst themselves. OPTIWIN window and door systems achieve extreme thermal insulation values; Uw values up to 0.62 W/m2K are possible – even in particularly demanding structural elements such as lifting/sliding doors. The ingenious design of the latest window systems with four seals and bonding between the frame and glass ensure excellent thermal comfort. At the same time, OPTIWIN places great emphasis on the design: In spite of the narrow viewing widths, the window systems can accommodate glazing up to 60 mm thick, with high thermal insulation values. The latest OPTIWIN window systems offer a particular plus point, namely that their frames can be insulated up to the sash. Not only does this provide a minimalist look – only the narrow sash wood is visible from the outside – it also optimises the thermal insulation at the important connection to the building. 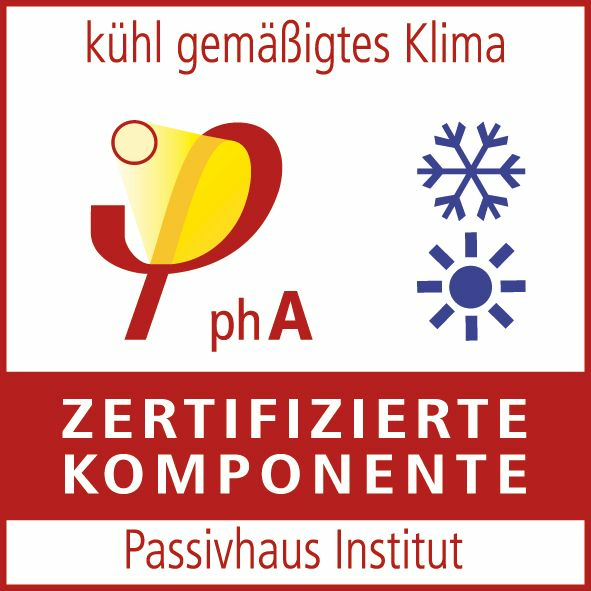 A sign that OPTIWIN window and door systems meet the most demanding energy requirements: They are all certified as A-components by the Passive House Institute of Darmstadt. The latest OPTIWIN window systems have also been awarded the highly prized Passive House Component Award in 2014 and 2015 in succession. Detailed planning On request, we offer detailed planning services based on our holistic understanding of the role of windows and doors in the building. 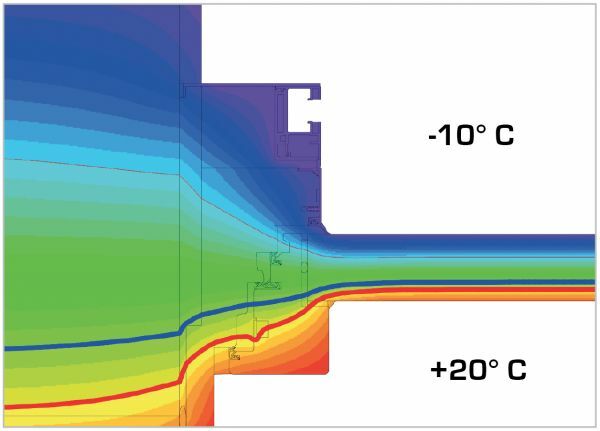 Equally, we carry out calculations of surface temperatures, PSI values and condensation, and we are happy to provide our expertise in order to optimise the energy efficiency of your building. All OPTIWIN window and door systems are certified by the Passive House Institute of Darmstadt. OPTIWIN window system: High energy performance at the highest levels. The new OPTIWIN window systems won the highly prized Passive House Component Award in 2014 and 2015.